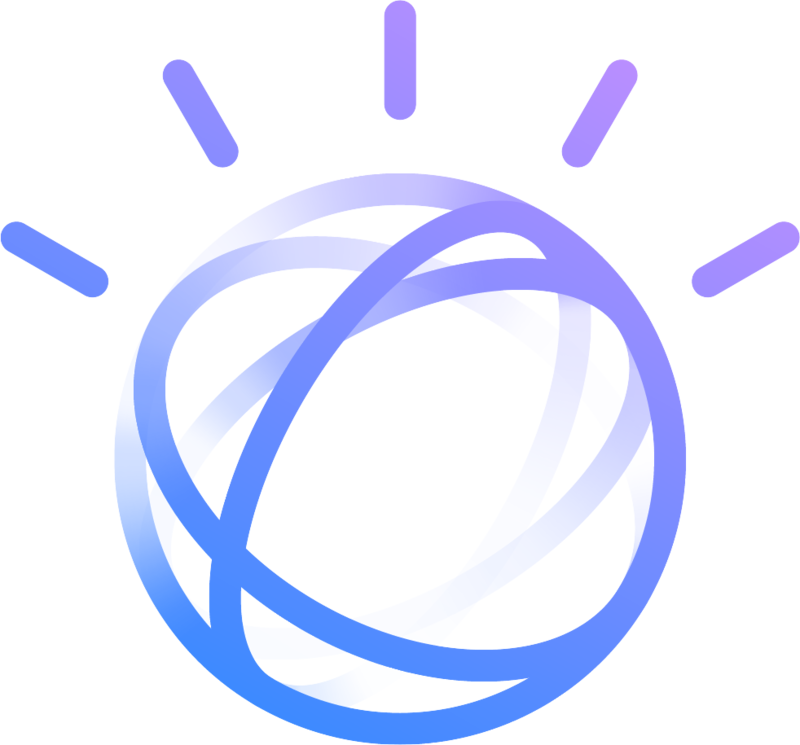 Since Document Conversion Service was retired in October 2017, we have continued to improve document conversion capabilities within Watson Discovery, while also improving its integrated data pipeline and information retrieval capabilities. If you are a Document Conversion user, get started with Discovery today. 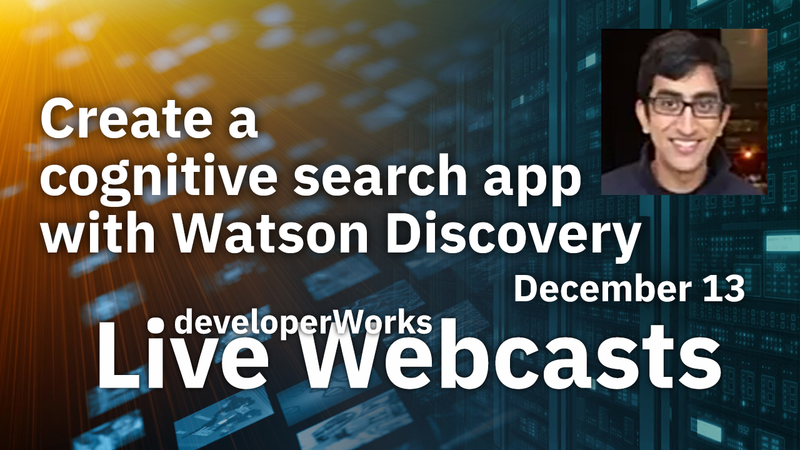 Watson Discovery supports all of Document Conversion's parsing and conversion capabilities and also includes Retrieve and Rank's cognitive information retrieval capabilities, but with a simplified user experience so you don't have to be a search engine expert. Our integrated data pipeline shifts the focus from managing data and chaining APIs to extracting value from your data with advanced cognitive features. Easily ingest and convert all your documents from any data source with a simplified API, or use the out-of-the-box data set of the latest news articles on the web. Take advantage of our integrated Natural Language Processing model or create domain-specific custom models. Use natural language queries or structured queries, to find the most relevant document results. 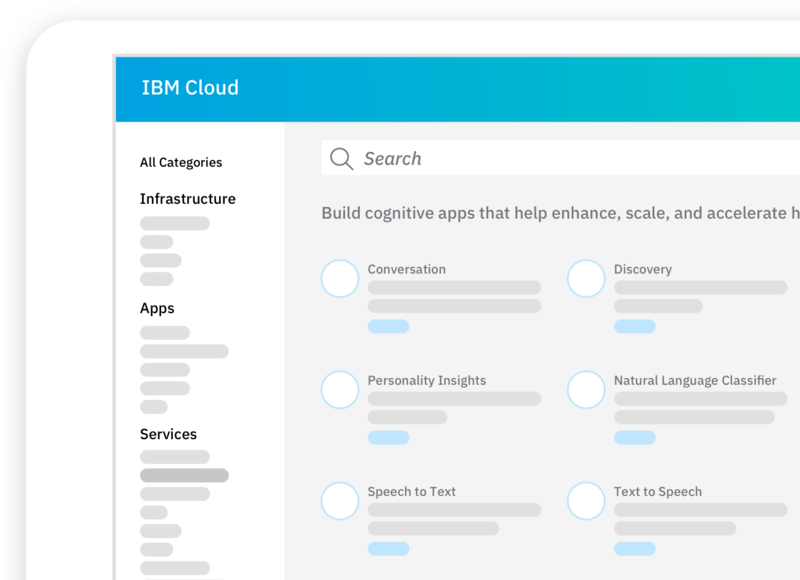 We now offer 1000 news queries, storage for 2,000 documents (or 200MB storage) and 1 custom model developed using Watson Knowledge Studio in our Lite Plan, so it's free and easier than ever to get started. And when you need it, Discovery can support massive scale and enterprise deployments. If you have any questions about the migration, we're here to help! Reach out to us on our forums.